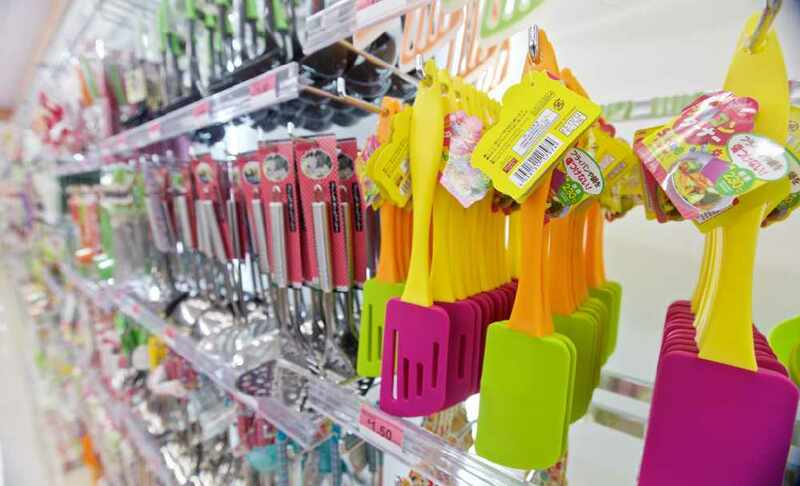 10 things you can buy in Oman for OMR150! Did you know we're giving away OMR150 every single day? WELL, WE ARE! 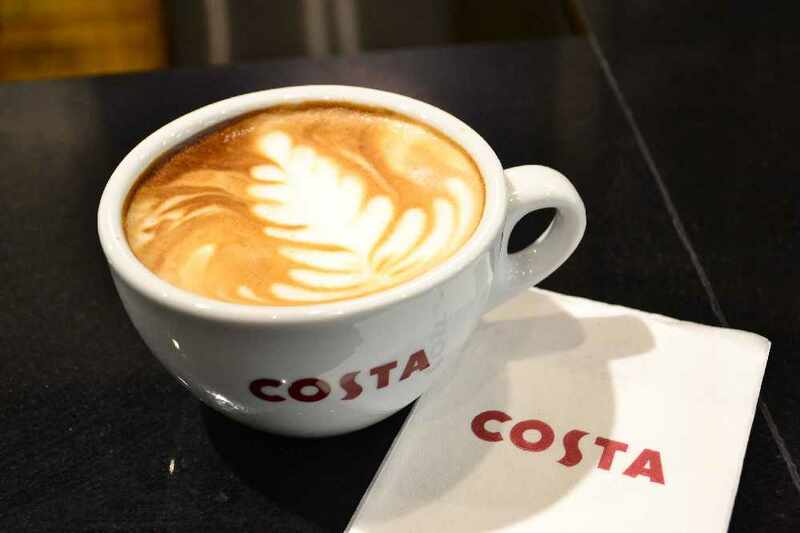 And you could be winning it, and seeing as we're the ones giving you the cash, we thought we'd help you spend it too! 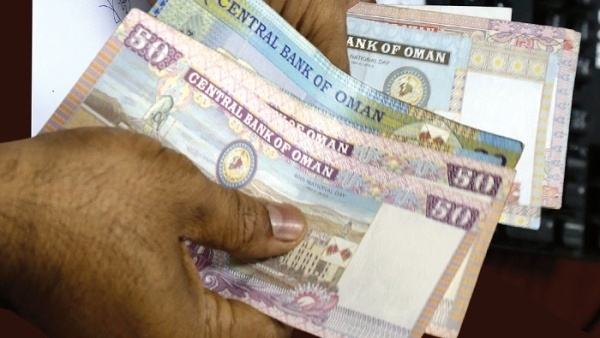 Here are ten things you can buy in Oman for OMR150! 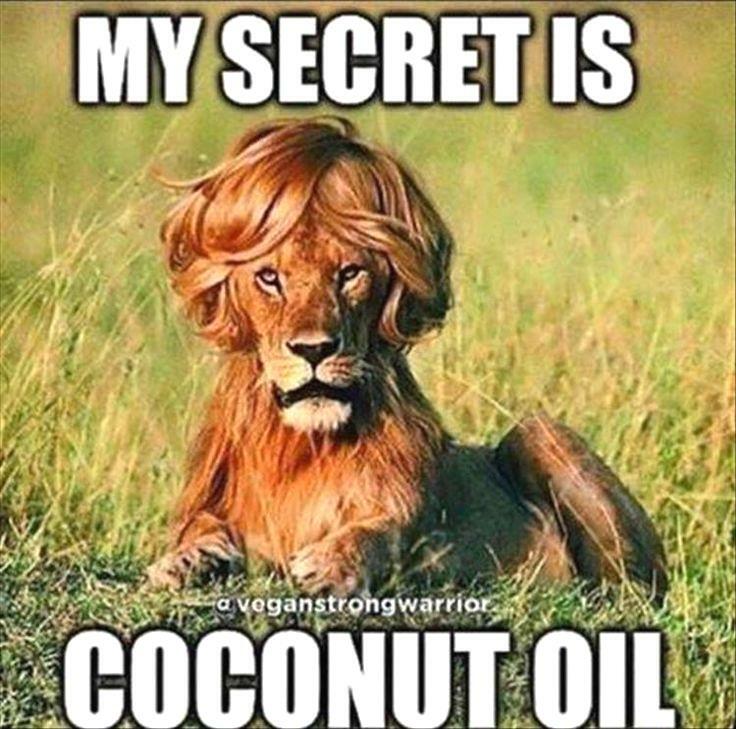 2: Buy 22 jars of coconut oil... For all you healthy eaters out there! 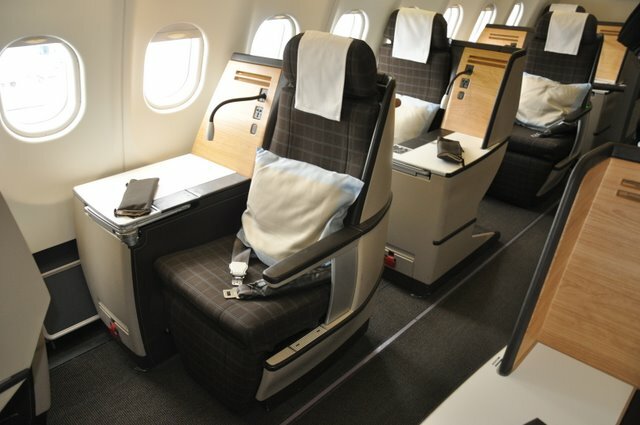 3: Fly Swiss Air to Dubai on Business Class and have RO16 to spare. 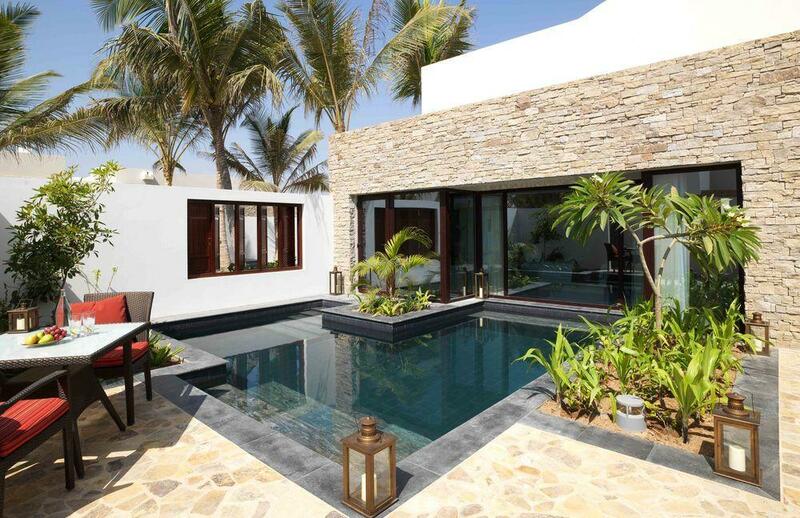 5: If you've got an extra RO5 in your pocket, you could stay at the Al Baleed Resort Salalah by Anantara for one night! 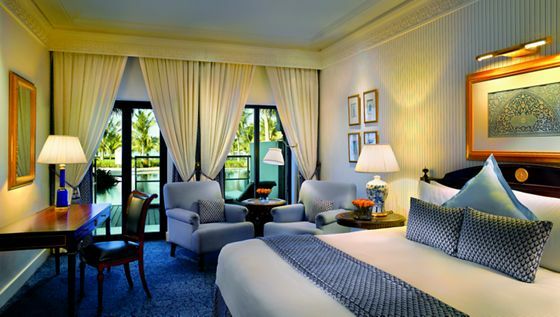 6: Or you could stay at the Al Bustan Palace for one night and have RO1 to spare! 7: Buy 6 Zone B tickets to "The Opera!" 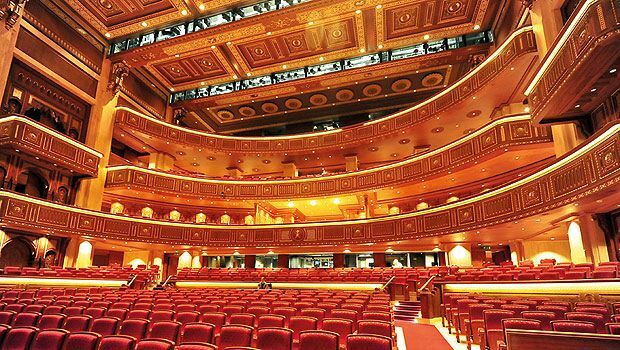 at The Royal Opera House Muscat. 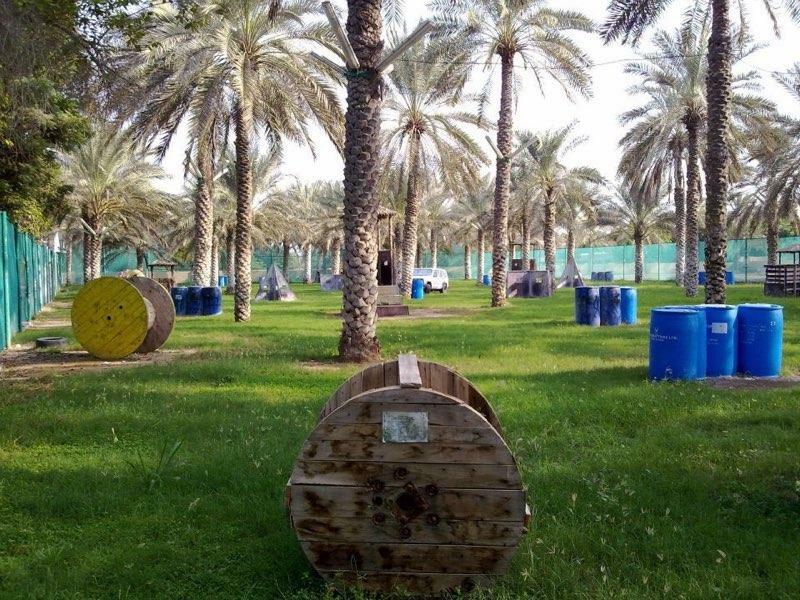 9: Get 20 of your friends to go paintballing with you at Paintball Oman, with RO10 to spare! 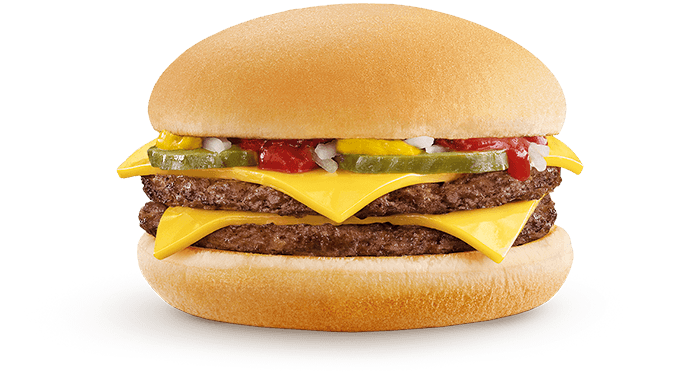 10: And finally, you can buy 71 double cheeseburger meals from McDonald's with RO150! Want to spend RO150 as irresponsibly as we would? Well you can, we're giving away RO150 every single day with Hi FM's Payday, you can find all the details here.